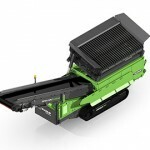 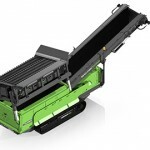 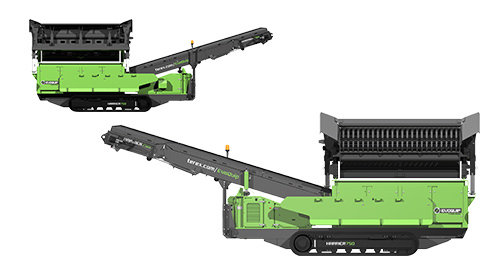 The Harrier 750 is a high capacity tracked scalping screener. 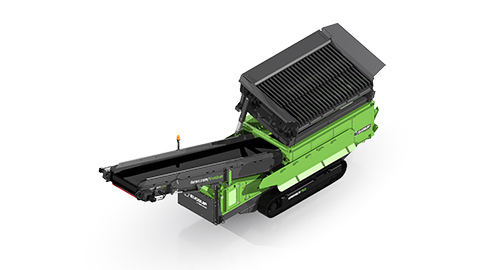 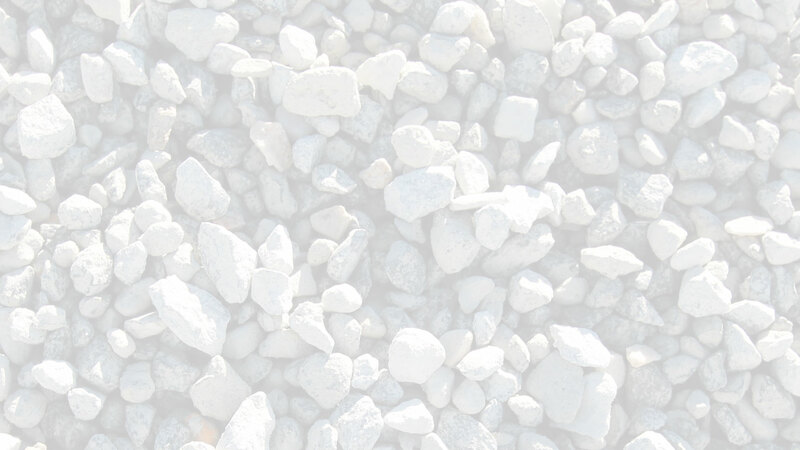 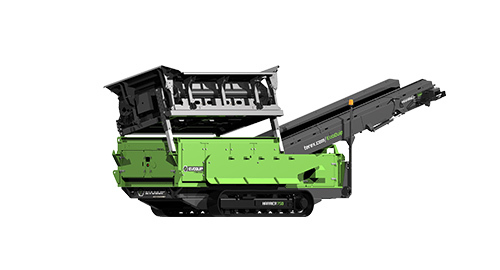 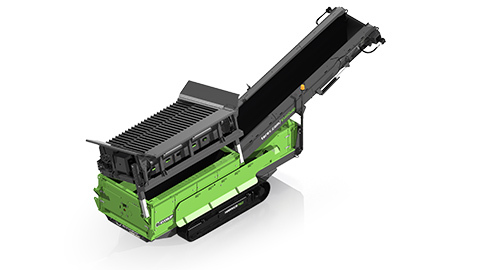 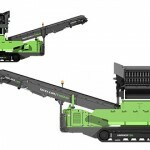 With its robust construction the Harrier 750 can withstand the toughest scalping applications while still being versatile enough to perform at a high level in fine screening applications. 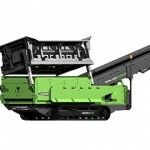 It really is the perfect multipurpose machine for your site.